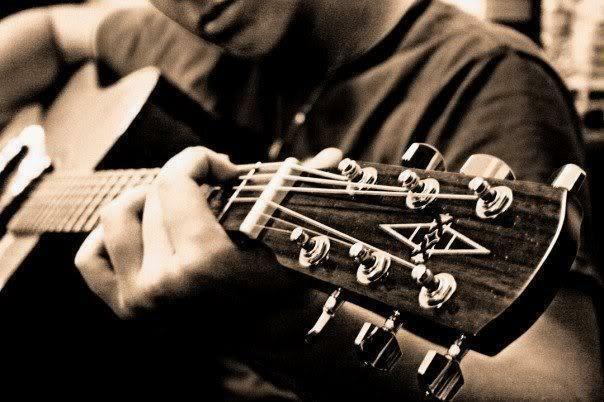 Guitar Lessons in South Lanarkshire. All lessons are catered for your own needs. Each lesson is lasts 40 mins for £10. ***Last remaining slot on a Wed evening! **** Contact for further info. Cheers!